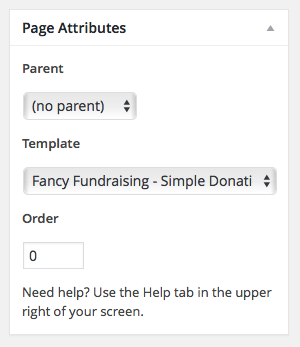 WP Fancy Fundraising is a WordPress Plugin that allows you to easily create a best-practice donation experience on your WordPress website. 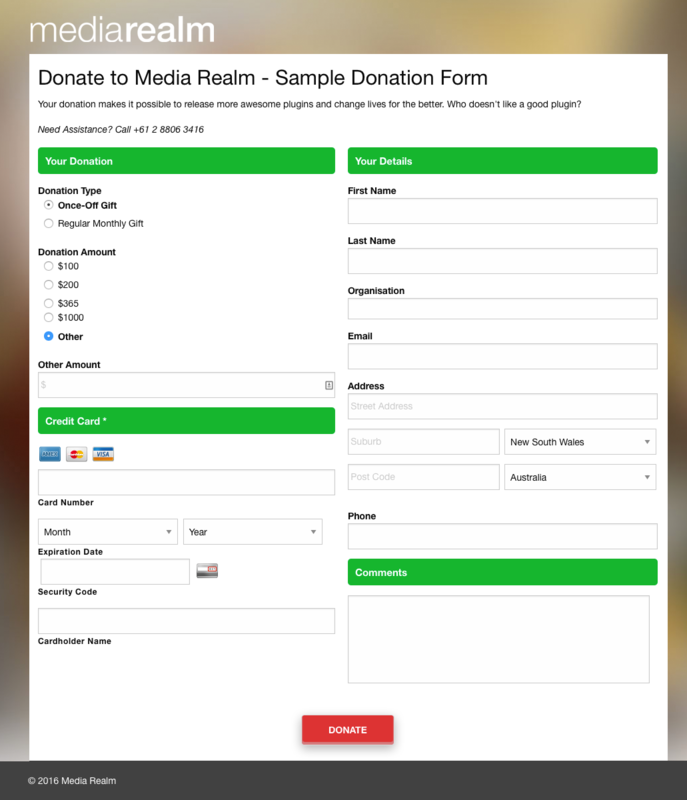 This plugin creates a purpose-built donation forms page template, and provides a series of styles and options to configure your experience. We bundle a series of custom styling options for Gravity Forms, including one, two and three-column modes. You can also create a simple Tally Bar to remind donors of your current tally, the remaining need, and prompt them to give. This can be embedded into a widget, theme or page as a Short Code. Fancy Fundraising Premium includes the features of our original Open Source plugin, but also includes a next-generation single-column form guaranteed to boost conversion rates, a WordPress Custom Post Type to create endless combinations of campaign-specific donation forms each with their own settings, tight Profiler CRM integration, and email-embeddable live tally widgets. Simple Gravity From styling, and embeddable Tally Bar. Advanced Donation Forms, Website and Email Widgets - with premium support and consultancy. Turn any page, with any Theme, into a professionally design donation form!